The firm will work to boost awareness of the brand in the U.S.
NEW YORK: Le Pain Quotidien, the Brussels-based bakery and restaurant chain, has chosen Lion & Lamb Communications as its U.S. AOR. 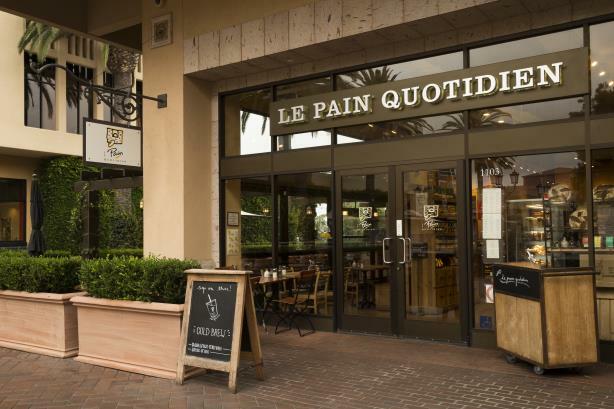 The agency signed on to represent Le Pain Quotidien last month after a pitch process that began last May, according to an agency spokesperson. Lion & Lamb cofounder Melanie Weitzner will lead the five-person team handling the account. The restaurant declined to comment on the details of the search. Le Pain Quotidien global CMO Jo Blundell, said the company was looking for an agency that understood the food and beverage industry and would help it adopt a lifestyle positioning. The company is asking Lion & Lamb to launch its spring menu with media, influencers and consumers nationally and regionally and to raise awareness of Le Pain Quotidien’s position at the forefront of industry and culinary trends. Le Pain Quotidien was founded in Brussels in 1990. Its U.S. footprint includes locations in New York City, Miami, Chicago, Los Angeles, Philadelphia, Chicago, and Washington, DC. The Lion & Lamb spokesperson said the agency is the first that Le Pain Quotidien has worked with in the U.S. for at least a decade. In 2008, the restaurant hired JS2 Communications, now called JS2 PR, to handle communications in Southern California and media relations for local and national outlets. JSR cofounder and CEO Jeff Smith said his firm helped the restaurant with New York State’s menu calorie count law, assisted it in opening a Los Angeles location and supported Le Pain Quotidien on national press, as well.